One of NY Premier Cross Trainers is now in California. We offer private lessons on all arts listed on our site, as well as a group class in which we mix various techniques from several arts. Friendly atmosphere, no egos tolerated. Would you like more information on hours, classes and programs available at Regans Martial Arts? Please contact the school with your questions. Update the details, Write a Review or Report Error of Regans Martial Arts. This Chart shows the Martial Arts Styles offered most in Westlake Village, California area. 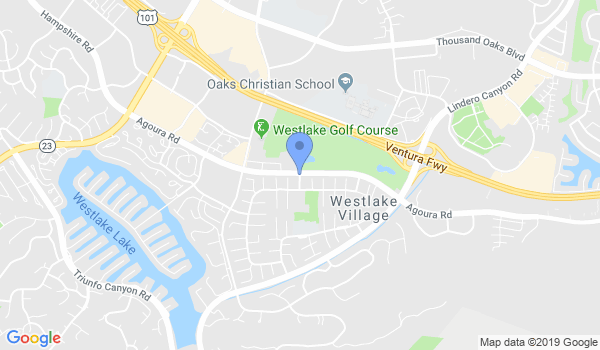 View a list of Dojo in Westlake Village, or enter your address below to find schools closest to you.